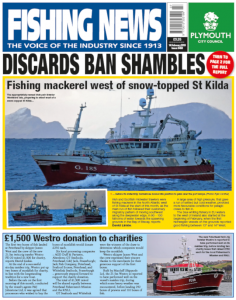 – Why does the fishing industry need more legislation? 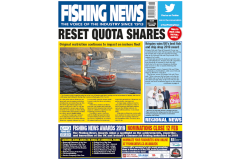 Buy this week’s issue of Fishing News and have it delivered to your door for the same price as in the shops, click here. Or to guarantee getting the news and prices earlier than the newsstands, why not subscribe? 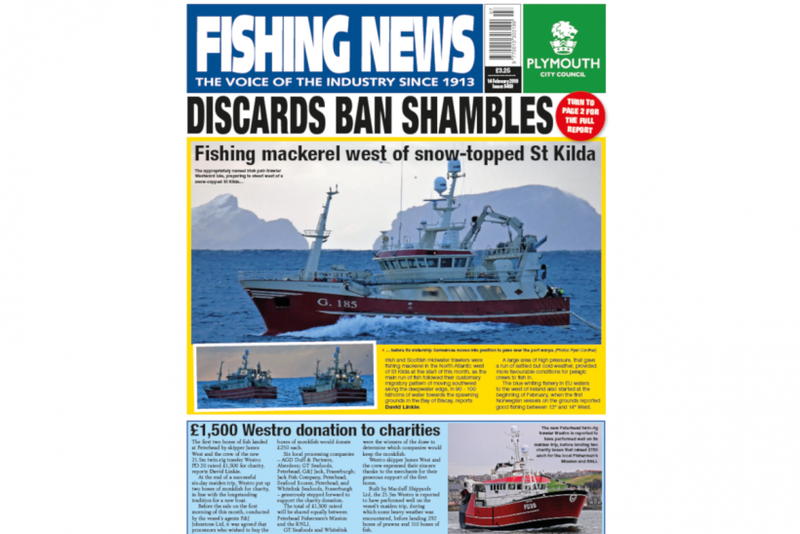 The latest issue of Fishing News will be delivered direct to your door, FREE every week, you’ll save 20% on the shop price and you’ll never miss an issue! It couldn’t be simpler. To subscribe to the print issue, click here. Or if you prefer to read the digital issue on your PC, Mac, tablet or phone, click here. 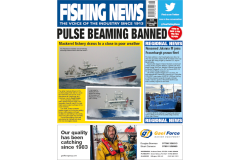 If you would like a bundle of both forms of Fishing News, click here.